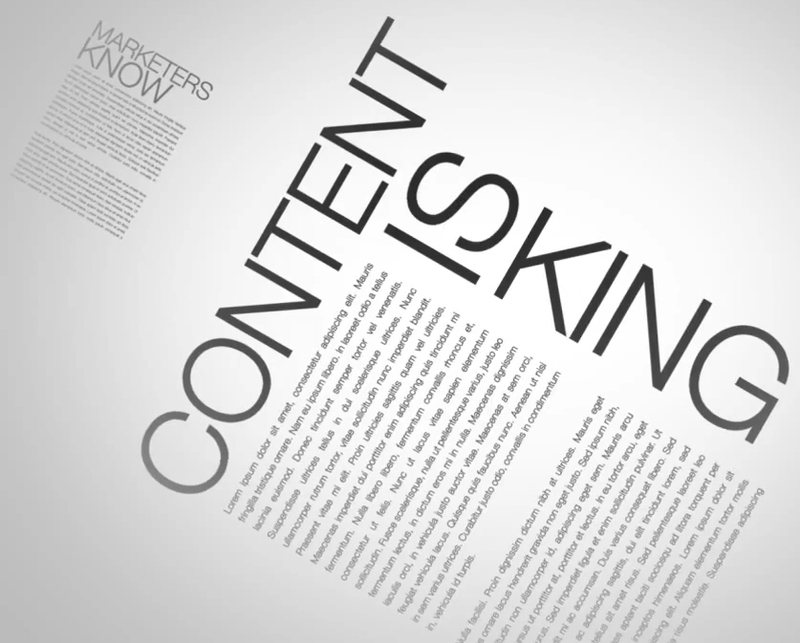 Everyone’s talking about generating great content these days. But how do you generate content that truly engages your customers/users? Simply ask them to do it for you. This isn’t new but there are some great examples out there at the moment of this working beautifully. And if you want beauty in your life, we always think you should start with cider. Bulmers are delivering beautiful with their #LiveColourful competition. To enter, you simply snap a shot that’s full of colour and hashtag your photo on Instagram or Twitter. The snaps are pulled through to the campaign microsite that enables easy sharing through social media. By doing this, Bulmers are reaching their key audience through their most used media. The campaign brilliantly supports the launch of their new range of flavours and generates great, sharable content along the way. Plus you get the chance to win cider! What’s not to like! If you want to talk about developing a user driven content campaign, give us a shout.